Ward and Smith Becomes 2018 "Data Privacy Day" Champion - Ward and Smith, P.A. Ward and Smith is supporting Data Privacy Day 2018 as a Data Privacy Day Champion. Our commitment is part of an international effort held annually on January 28 to create awareness about the importance of respecting privacy and safeguarding data. As a Champion, we recognize and support the principle that all organizations share the responsibility of being conscientious stewards of personal information. "Technology has made our lives easier and more manageable. 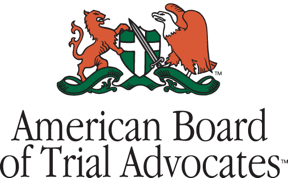 But the downside of being constantly connected to our devices is that it leaves our personal information more exposed," said intellectual property and privacy attorney Angela Doughty. "That's why Ward and Smith is committed to Data Privacy Day and its mission to educate individuals and businesses on protecting and managing private information." Data Privacy Day highlights easy ways to protect personal information, and reminds organizations that privacy is good for business. Ward and Smith joins the growing global effort among nonprofits, academic institutions, corporations, government entities, municipalities and individuals. 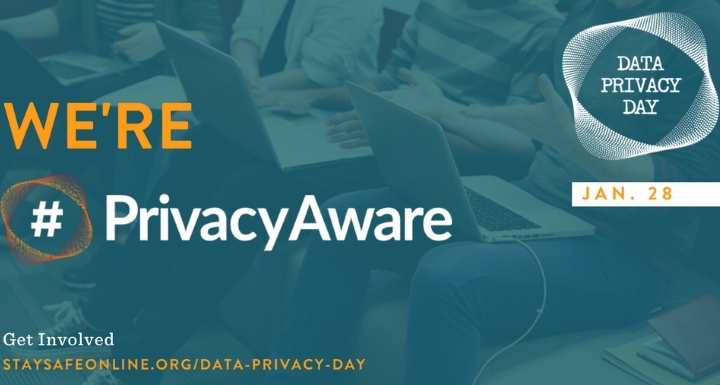 Through this collaboration, all Data Privacy Day Champions are working toward the common goal of educating individuals and businesses about the value of their personal information. In North America, the Data Privacy Day initiative is officially led by the National Cyber Security Alliance (NCSA), a nonprofit, public-private partnership dedicated to promoting a safer, more secure and more trusted internet. For more information, follow the NCSA on Facebook and Twitter for resources and use the official hashtag #PrivacyAware to join the conversation.